Fast, Same Day Service. Save Today. N/A with any other offer, conditions apply, call for details. Must use code PLUMB60 when calling. 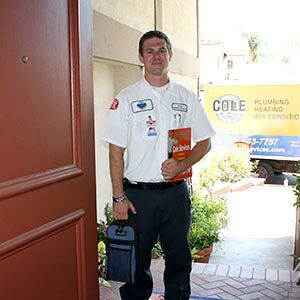 For FAST, same day drain and sewer cleaning and repairs across Los Angeles, Orange County and the Inland Empire, you can count on the experience, rapid response and professionalism you receive from Cole Plumbing. 1. 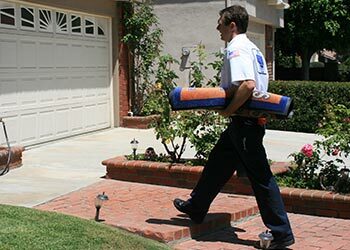 FAST & ON-TIMEWith multiple vehicles strategically located across our service area we can get the nearest available drain team to your door FAST. 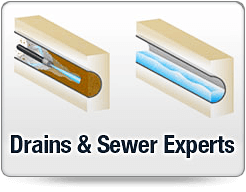 Your drain and sewer can be repaired TODAY. 2. 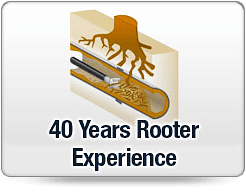 EXPERIENCED DRAIN & SEWER PROFESSIONALSFully licensed, insured, and trusted in tens of thousands of homes for over 48 years. 3. CLOGS AND TREE ROOTS CLEARED! We can clear any kind of drain clog with our state-of-the-art drain cleaning equipment. Our hydrojetting systems are so effective we are even able to warranty the line against further clogs on many occasions. 4. 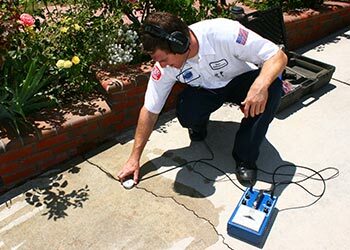 DRAINS REPAIREDFrom camera inspection diagnosis to repairs and replacements, Cole Plumbing can handle it. 5. 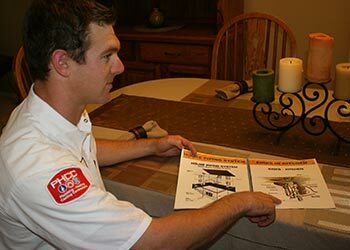 TRENCHLESS REPAIR OPTIONSWe can even repair lines underground to save digging, and protect your property. Read more on this page here. 6. 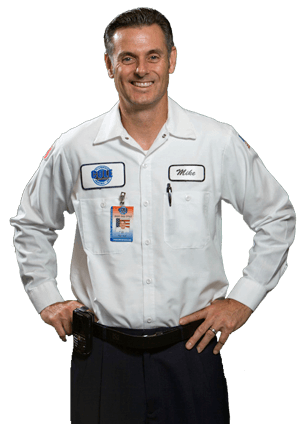 UP-FRONT PRICINGWith Cole Plumbing's 'no surprise' up-front pricing, you'll have the peace of mind of knowing the full cleaning and repairs costs before you tell us to start. 7. 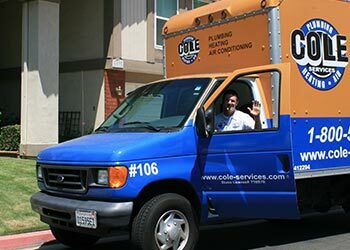 SATISFACTION GUARANTEEDCole Plumbing prides itself on the great service we provide. You can read more about our 'First Class Service' on this page here, and from our other delighted customers on this page here. 8. 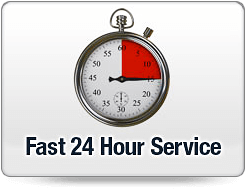 24 HOURS, 7 DAYSWe can meet your emergency drain needs around the clock, day or night. 9. 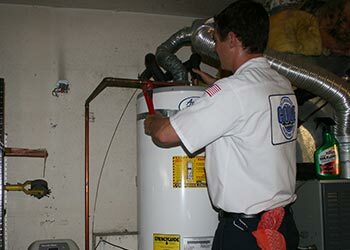 FRIENDLY & HELPFULFor all your plumbing needs you can count on friendly and helpful advice, clean-cut technicians, and a commitment to courteous service with respect for your time and your home. 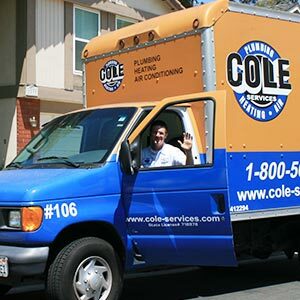 For all your drain or sewer cleaning and repair needs in Los Angeles, Orange County and the Inland Empire, call and speak with Cole Plumbing today.